Multi-function aluminum shears supplier - Wise Center Precision Appliance Co., Ltd.
Our products have always been known for quality, reliability and solid performance, making Wise Center Precision Appliance Co., Ltd. becomes the most specified brand in the Multi-function aluminum shears business. We can promise that whatever your problem is, we will find a way to solve it to your satisfaction. This product is multi-function.It can be used for office,home,garden or other ways. Besides,the tubes of this product is aluminum,which is light weight handle. It has soft grips which is with vinyl coating. Dear Sir/Madam, I’m interested in Multi-function aluminum shears, 307001 that your company provides. Would you kindly contact me with your detailed product information and FOB price? Thanks. Wise Center Precision Appliance Co., Ltd. has changed a lot in industrial and domestic requirements and has adapted to fulfill the needs of every client. 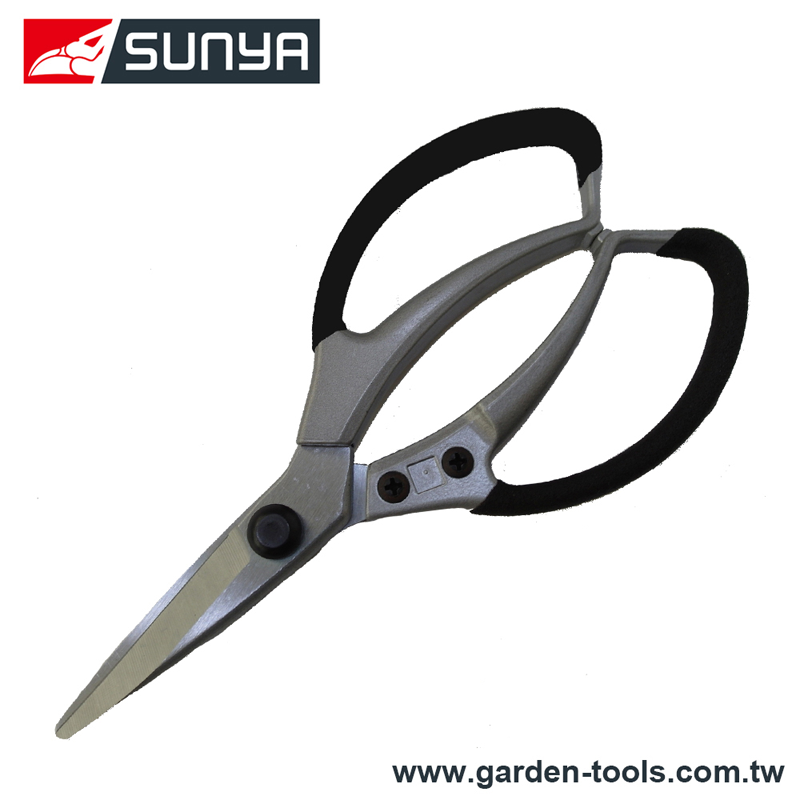 Thank you for the opportunity to fulfill your 307001, Multi-function aluminum shears, Multi-function aluminum shears Taiwan and Pruners, Garden Tool, Loppers supply needs. We appreciate your business!